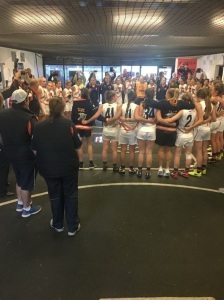 PREMIERSHIP coach Alicia Eva says Calder Cannons’ historic TAC Cup Girls premiership was just reward for months of effort for the club’s players and staff. 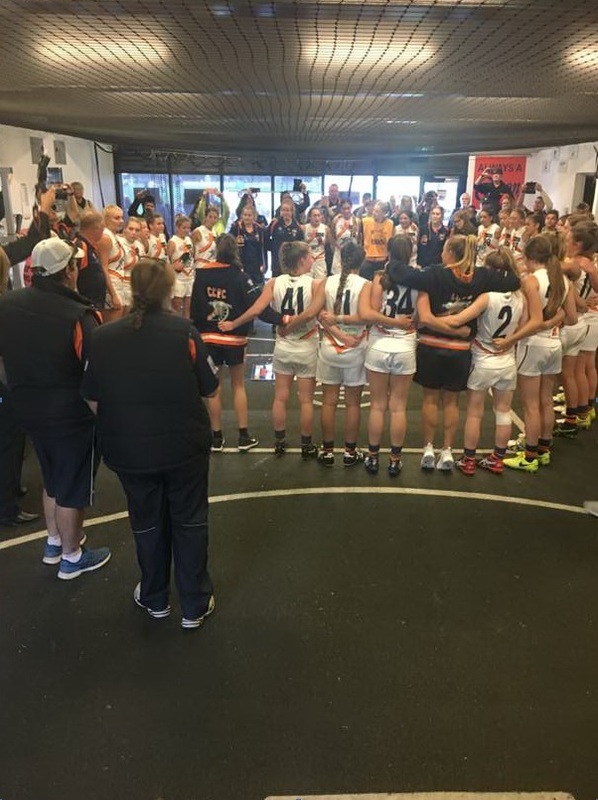 The Cannons were crowned premiers in the inaugural season of the TAC Cup Girls competition after finishing on top of the ladder with a percentage of 412.75 after claiming five consecutive wins. The history-making flag was sealed on Good Friday when the Cannons defeated Bendigo Pioneers by 63 points, putting them out of reach of the Bushrangers. “It’s been a really great program to work in as a coach, not only because of the playing group but because of the staff we have had,” Eva said. Eva, Collingwood’s vice-captain during the first season of AFL Women’s, said several players from Calder’s premiership team would come under the microscope of elite clubs at the next draft. Lauren Caruso, Monique Conti, Sarah Dargan, Chloe Molloy and Molly Warburton are among a host of prospects the club hopes will gain further attention from AFLW clubs throughout 2017. “Sarah Dargan, she’s been around the Metro program for a while,” she said. “She really took her opportunity this season. We put it on her early on in terms of leadership and to bring her own game, her own style, not try to fit any mould. “She has done herself a world of good in terms of bringing that to the fore. 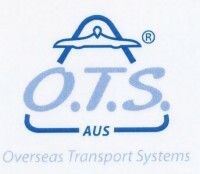 I am sure AFL clubs are having a look at what she is capable of doing now. “Lauren Caruso is another. I could run through the whole team, but I can’t speak forever. The really pleasing thing for us as coaches, when we selected the squad prior to Christmas there was a few girls who we thought were probably on the fringe. One of Calder’s greatest strengths was its depth, highlighted by the players who stepped up in the final round to fill the void left by the absence AFL Academy members Madison Prespakis and Conti. Eva said the club’s defence, which ranked third in the league, had played a vital role. “Down back, Alicia Rooth and Caitlyn Brown, they gave us pretty much a brick wall down there in defence,” Eva said. “We gave licence to Molly Warburton across half back to be that rebounding player. All three of them built really strong foundations for us in the backline. “We weren’t scored upon heavily in any of our games, that’s a credit to those girls and little Erin Bult down back as well. She’s one of the smaller players but she did a job every week down back. Molloy was named the joint TAC Cup Girls best and fairest after booting 20 goals from five games.